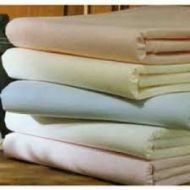 Due to the overwhelming amounts of request, we now offer special size custom linens. 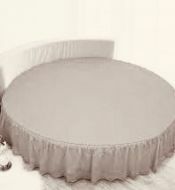 Whether the mattress is for and antique bed, a round bed, custom mattress size or standard size, we can make the custom bedding that will fit exactly to your specifications. 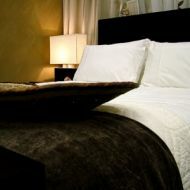 Our custom bedding includes sheets, Mia mattress protectors, and comforters. 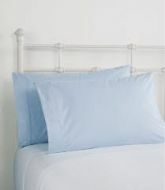 No more baggy sheets or trying to find the correct size, we have it all right here for you.